Here at Cats Protection, we understand that circumstance can change throughout you and your cats lives together that make continuing to provide and care for them difficult. 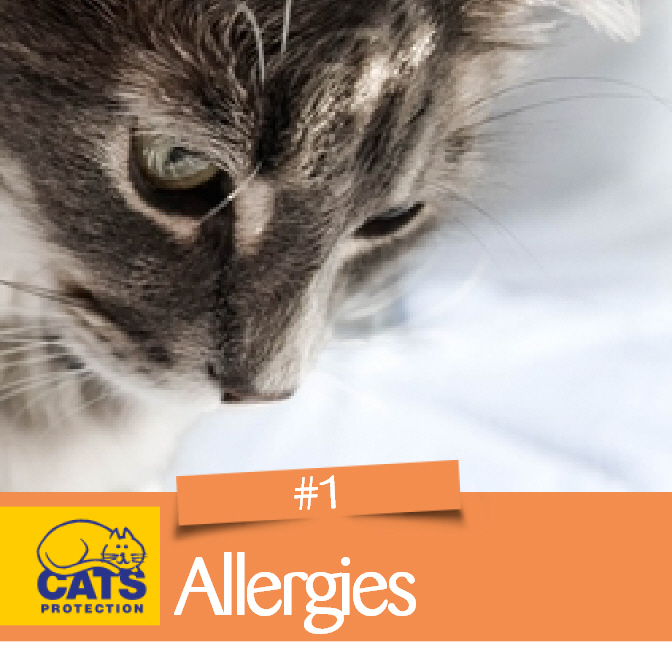 Many owners find the decision to bring their cat to us understandably difficult and emotional. We strive to accept as many cats in need as possible, however despite our large capacity of 220 cats- our centre is full at most times. We operate with a lengthy waiting list, prioritising cats most in need with the space we have available at the centre. This is unfortunately limited by how quickly we are able to rehome the cats in our care with the right owners. In most cases, the ideal situation for both owner and cat is for them to stay together and whatever problem has surfaced be resolved. While we strive to provide the best conditions for the cats in our care- the shelter environment is not ideal. 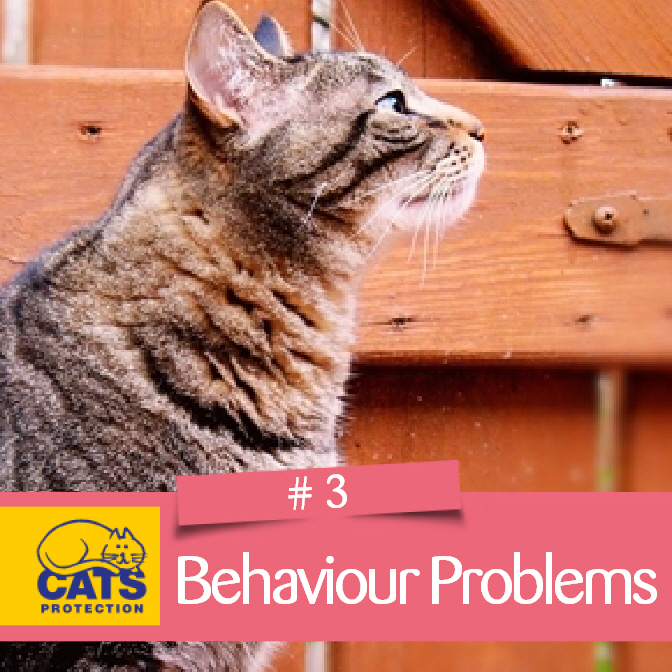 With this in mind, we have compiled advice and suggestions for some of the most frequent reasons cats are brought into our care. If you are considering bringing your cat to us, and one of these reasons relates to you- please have a look at the pages below. We are of course happy to discuss these pages with you, and talk you through anything- give us a call on you call us on 0141 779 3341 or email us at Glasgow@cats.org.uk. Our hope is that the information provided in these pages could help you and your cat stay together. If not, it might help alleviate some of the stress you are both experiencing, while we wait for space to open up at the centre.